At coffeesh0p we're happy to bring you this incredible range of premium CBD e-liquids from CBD Liquid Lab! 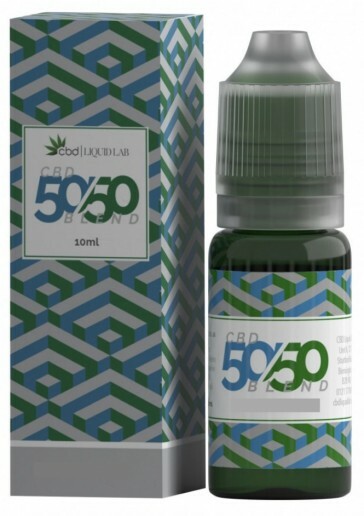 This 200mg concentration comes in a variety of delicious flavours to suit your tastes, including Original (earthy) and the sweet and fruity Strawberry Dream. With a stunning 50/50 VG and PG mix, you can enjoy these liquids on sub ohm devices. What are you waiting for? Stock up today.